Real Marketing, Pune - Paving Tiles all Over Pune & India. 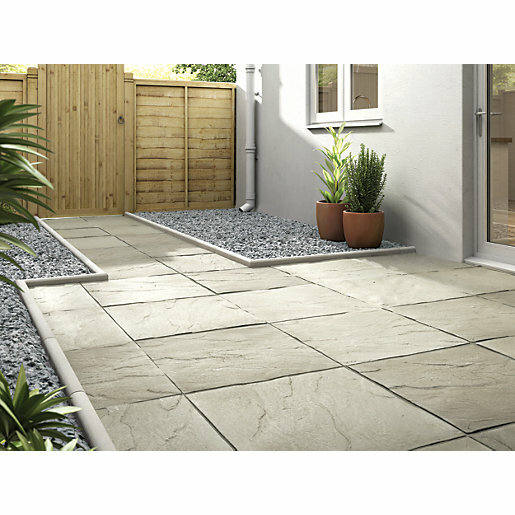 Home / Products / Paving Tiles. The best option for exterior flooring, paving and facades. the international style is reflected in their exclusive range such as Cladit, Terrene and Pavit. Stretch your ingenious ideas beyond the regular mundane tiling concepts. Pavit the vitrified exterior unrectified tile rallies round the creative juices to bring out the best in your designs. The name Pavit is synonymous with pioneering technology of small format vitrified tiles in India. Pavit tiles come in two ranges: The unrectified Pavit tiles and Granulato the rectified tiles. The unrectified Pavit tiles are available in three different sizes, offering fourteen magnificent colours in a single finish. The tile's thickness is devised for an assortment of application. A fascinating combination of square and rectangle is visible in one of the rectangular tiles range. Granulato the rectified range is obtainable in two rectified sizes and six colours, known across the world as salt & pepper series. So let your application imagination flow to areas like driveways, parking bays, walk ways, garages, balconies, roof tops, pool sides & corridors, lift fascia etc. Appreciate the beauty and style of these tiles in the coming pages.